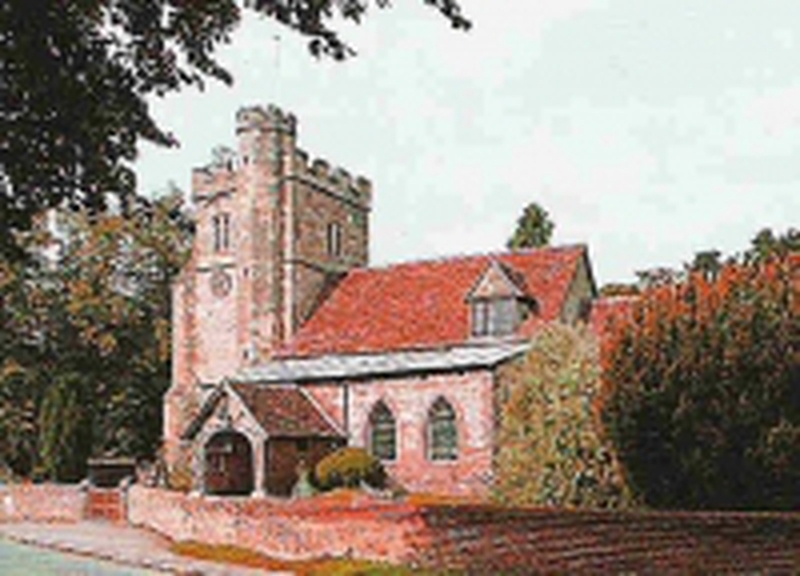 The ancient Parish Church of St John the Baptist, Little Missenden has touched the lives of generations of families for more than 1000 years. Though founded in the year 975, it actually spans nearly 2000 years of history, bearing in its fabric the marks of Roman, Anglo-Saxon, Norman and Medieval pilgrims. Even today, the Church affords the modern-day pilgrim a warm welcome, a sacred space, a quiet retreat from the busy-ness of everyday life.